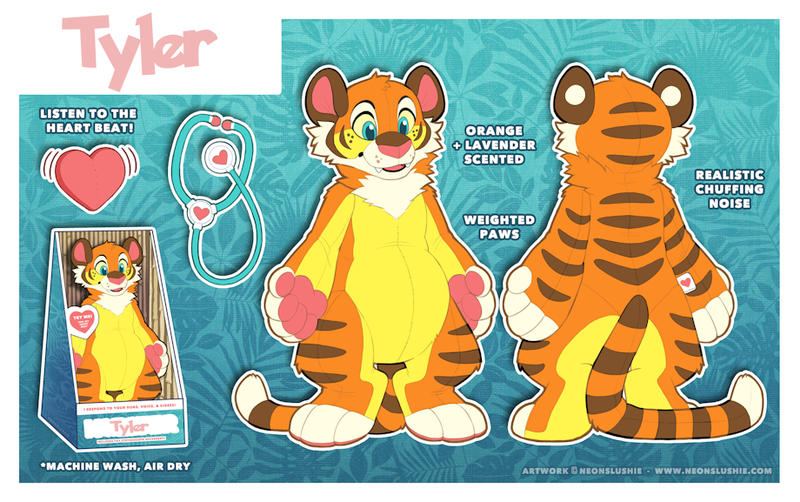 Reff of a new character, Meet Tyler the plushie tiger! 8) He's super squishy and fun to hug! He will always give you a nice cuddle!